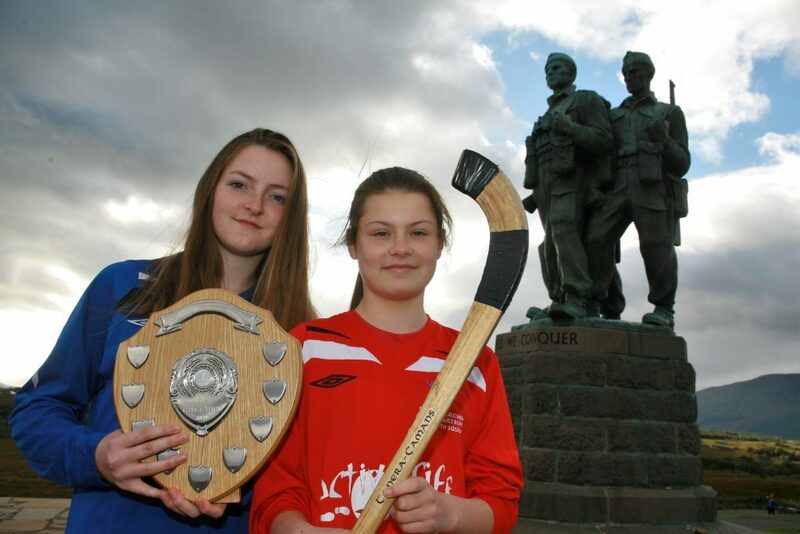 The Women’s Camanachd Association have redrawn the boundaries for this year’s north vs south clash to mark the Poppy Scotland Sportive Challenge. As the Commando Memorial at Spean Bridge is such an iconic monument in the heart of the shinty community, and so significant to Armistice Day, the organisers of Saturday’s exhibition match have decided to use the memorial as the marker point for the regional divide in the squads. This signals a shift from the “traditional format” that has been used in previous years. The regional squad match takes place this Sunday September 30 and is one of the many events Poppy Scotland are holding in the run up to commemorate the Armistice 100 year celebration ‪on November 11‬. 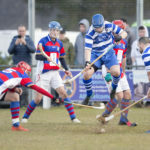 Lisa MacColl, president of the Women’s Camanachd Association said: ‘We are delighted that we could tie our annual representative match in with the Poppy Scotland centenary of armistice. 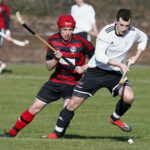 Shinty is at the heart of our rural communities, many of whom lost friends, family members and in some cases large numbers of local shinty teams never returned. Both junior and senior matches are to be played at Mossfield Park, Oban with the under 14s at 1pm and the senior match at 2.30pm. The Women’s Camanachd Association will be collecting money for Poppy Scotland throughout the day. The association thanks the Macaulay Association for their continued sponsorship in this fixture. The “Commando North” squad will feature players from Skye, Kinlochsheil, Glengarry, Lovat, Strathglass, Glenurquhart, Inverness, Strathspey & Badenoch, while the “Commando South” will compromise players from Lochaber, Fort William, Ardnamurchan, Dunadd, Cowal & Bute, Tayforth, Aberdour, Uddingston, GMA & Oban.